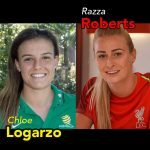 Women’s World Football Show is spreading the love with upbeat news and interviews from all over the globe. This episode we chat with USA star forward Crystal Dunn! As one of the more positive and energetic players in the game today, Crystal is one player who is always looking for ways to better herself and the players around her. From her success as a youth player to her record-breaking season with the Washington Spirit, this dynamic young player is out to become one of the best players in the world, and she lets us in on how she’s working hard to accomplish that goal. What did she learn from playing for Coach Anson Dorrance at UNC? What’s been the secret to the winning ways of the Washington Spirit this season? And what’s driving her be the best every single day? Crys gives us the inside scoop! Plus, the 2015 NWSL MVP answers a few interesting questions from the fans. We’re getting it Dunn! (Sorry… we couldn’t help but get a Dunn pun in there). 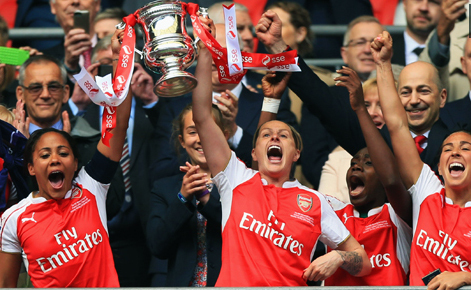 Arsenal hoisted the SSE Women’s FA Cup trophy at Wembley Stadium on Saturday, May 14, beating holders Chelsea 1-0 in front of 32,912 fans. Adam was at the game and shares his views on the match, as well as post-match comments from both managers Pedro Martinez Losa (Arsenal) and Emma Hayes (Chelsea). What does this mean for both clubs going forward and why did Arsenal win? It’s all here and more! The 2016 FAWSL 2 season is shaping up to be one of the most competitive seasons yet. And one of the sides to keep an eye on is Durham Women FC. “The Wildcats” have made steady progress since the league was formed. 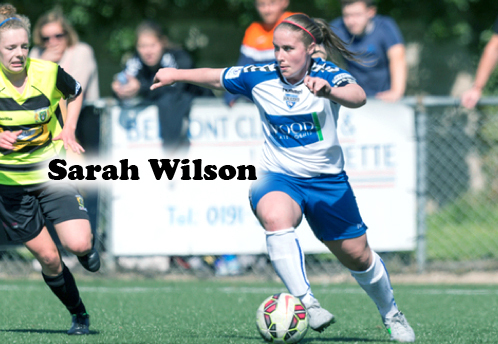 Club captain Sarah Wilson joins us on the show to chat about her career, the progress of The Wildcats and the FAWSL 2 title race. Plus Sarah gives us a glimpse into the squad, As well as telling us who the biggest moaner and joker at the club is. 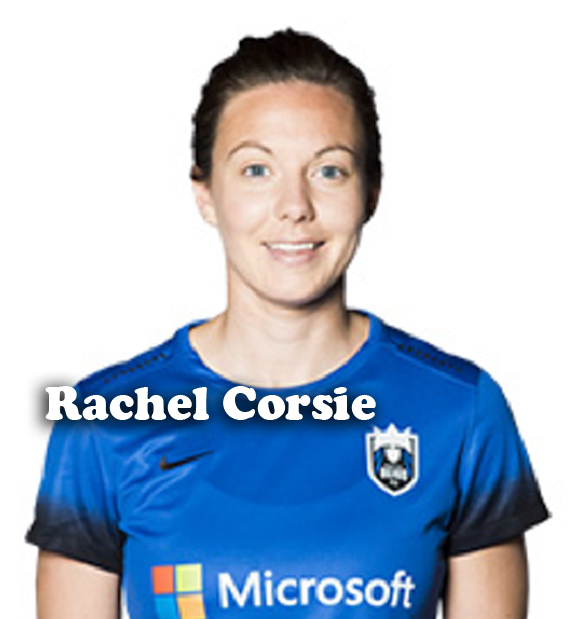 Sports writer from Women’s Soccer Weekly, Michelle Stile sits down with Scottish defender and Seattle Reign FC star Rachel Corsie. 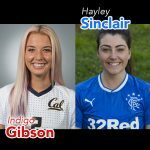 In this intimate conversation, Rachel opens up about Scotland’s trek to their first European Championship, what it’s like to play along side Kim Little for club and country, and what was the deciding factor that brought her to play in the NWSL. Patty and Adam go through the NWSL power rankings through week 5. 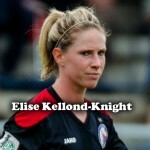 Is this Washington Spirit’s year? What’s got Portland so hot? And is there hope for the Boston Breakers? The answers are here and super fresh.